What is Hemp Seed Protein? 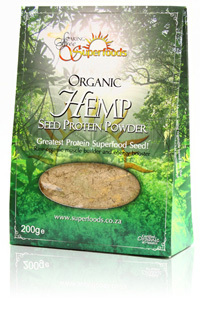 Hemp Seed Protein Powder is the fined milled or powdered hemp seed once the oil content has been removed. 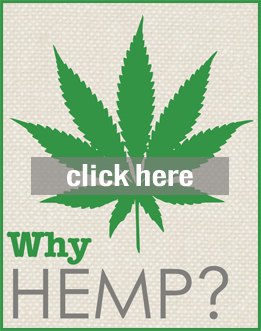 Why eat Hemp Seed Protein? Hemp is the answer for anyone looking for an organic, raw, vegan muscle builder and energy booster. It contains all essential amino acids and fatty acids. Hemp Seed protein powder is considered to be a complete food boasting 65% absorbable high-quality protein and all 10 essential Amino Acids.